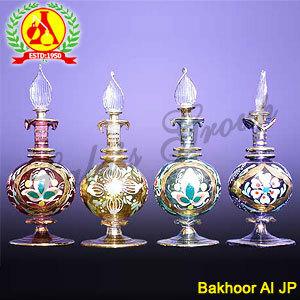 This belongs to the bakhoor attar family and has an Arabian twist to it. These are made from the natural extracts of flowers such as jasmine, rose or sandalwood and various other herbs and spices. Free from alcohol, these attars are applied all round the body but generally on the side of the neck, palm of the hand and elbows. These attars can make ideal gifts for both genders male and female. It mix well with alcohol, chloroform and other oils. In the past, these attars were used by the elite, especially kings and queens. The attars are free from alcohol thereby extensively used by Muslims as a personal perfume. 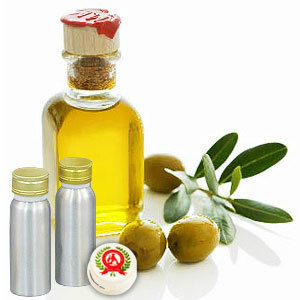 It has various aromatherapy used as they do not contain any preservatives or chemical additives. These are natural floral and herbal extracts with oil base and are useful in the cases of stress, hypertension and for treating skin ailments.